Vietnam Visa is the legal evidence given by the competent authority of Vietnam for people who are not Vietnamese citizens to enter and exit Vietnam for a limited duration. Vietnam issued the decision of unilateral visa exemption for citizens of 7 countries in the stay of 15 days, namely Japanese, Korea (in 2004), Norway, Finland, Swiss (in 2005) and Russia (in 2009). Besides, Vietnam visa exemption on a bilateral basis for citizens of all countries in ASEAN. Visa exemption policy has received positive responses from the government, citizens and tourists in the countries above, to encourage more and more visitors to Vietnam. The government has recently issued the Resolution no. 99/NQ-CP of the limited visa Vietnam exemption for citizens of countries including Russian Federation, Japanese, South Korea, Denmark, Norway, Swiss and Finland. Citizens of countries above entering Vietnam with the duration not exceed 15 days since the date of entry, regardless of type of passport, immigration purposes, meeting the following regulations of Vietnam law will be exempted visa. The exemption policy when entering Vietnam for citizens of these countries will be implemented in a period of 5 years, from January 1st, 2015 to December 31st, 2019 and will be reviewed and renewed under the Vietnamese regulations. This resolution has taken effect from December, 29th, 2014 and replaces previous regulations for citizens of these countries. In December 28th, 2014, Vietnam Government issued the Resolution no. 92/NQ-CP on a number of measures to boost Vietnam tourism development in the new period, in which there is important content of creating favorable conditions to attract tourists and develop tourism. 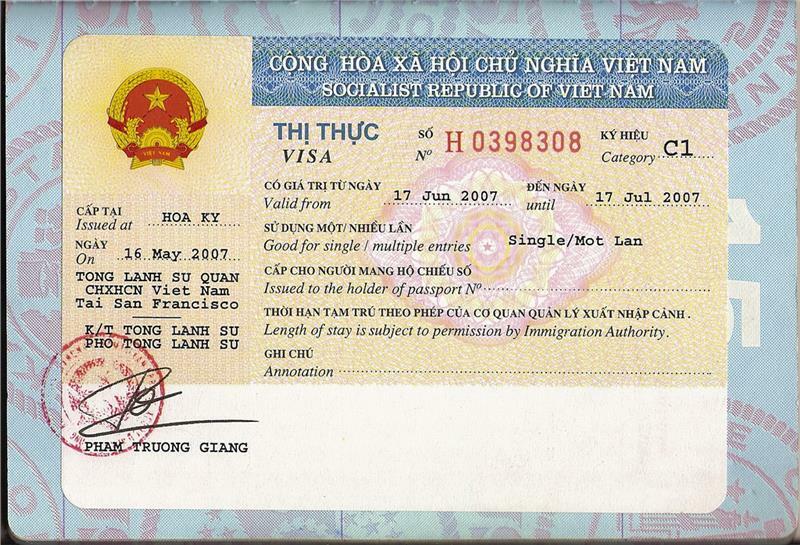 The government has requested the Ministry of Public Security in coordination with the Ministry of Culture, Sports and Tourism, Ministry of Foreign Affair and relevant agencies to review, research and extend the number of countries exempted visa to Vietnam in order to ensure the national security and social safety, simultaneously improve the Vietnam visa procedure to create the most favorable conditions for international tourists to Vietnam. Vietnam is currently applying the exemption visa system within 30 days of stay for tourists coming from ASEAN countries (excluding Brunei in 14 days) and during 15 days for tourists of 7 countries above since 2015.